*DISCLOSURE* Thank you to The Pickle Juice Company for providing product samples in order to facilitate this post. All thoughts are strictly my own. 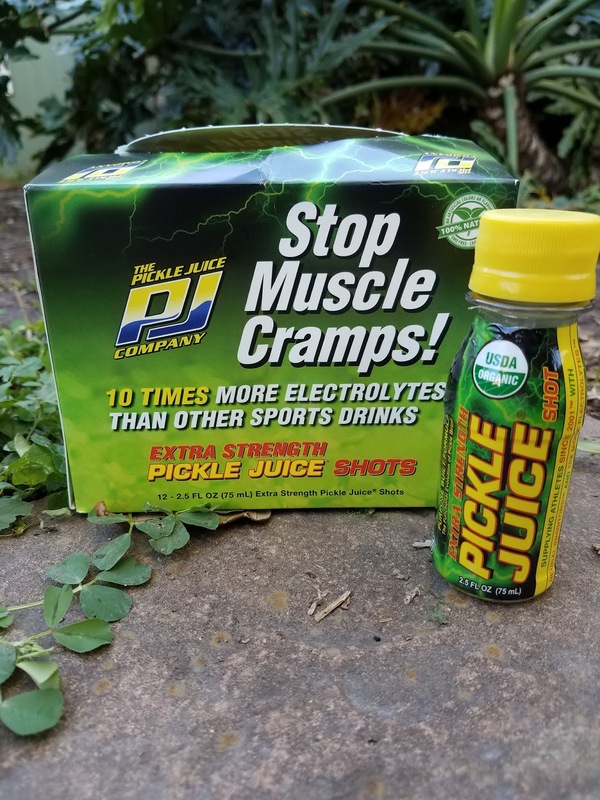 Originally Developed in 2001 with the dual purpose of replenishing electrolytes lost during strenuous exercise and addressing muscle cramps, The Pickle Juice Company, LLC has evolved to become one of “the best kept secrets” in the Athletic Trainer and Elite Athlete communities. 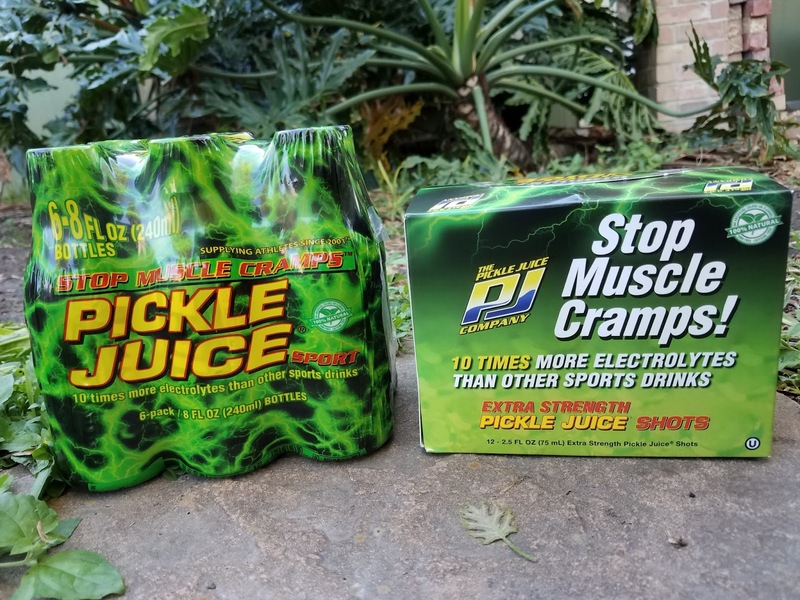 The formula was tested and revised in the marketplace for the better part of a decade in order to develop the most effective formula possible to address the neurological elements that directly lead to muscle cramping as well as replenishing electrolytes that contribute to hydration. 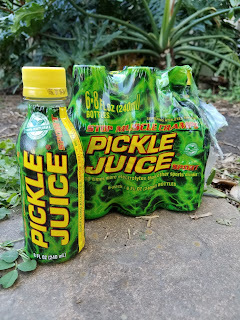 The Pickle Juice Company uses a simple blend of dual filtered water, vinegar, salt, natural dill flavor, Potassium, Zinc, Vitamin C and Vitamin E to create Pickle Juice Sport and Pickle Juice Shots. 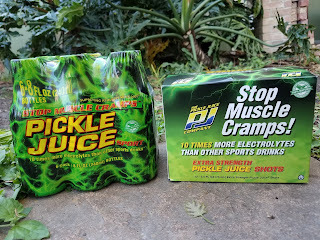 Both of these taste great and have been a huge help this training season! 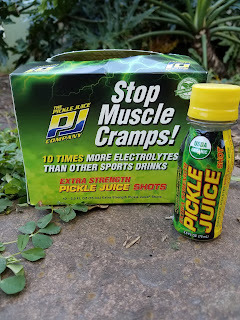 Replenish electrolytes and stop muscle cramps with Pickle Power!